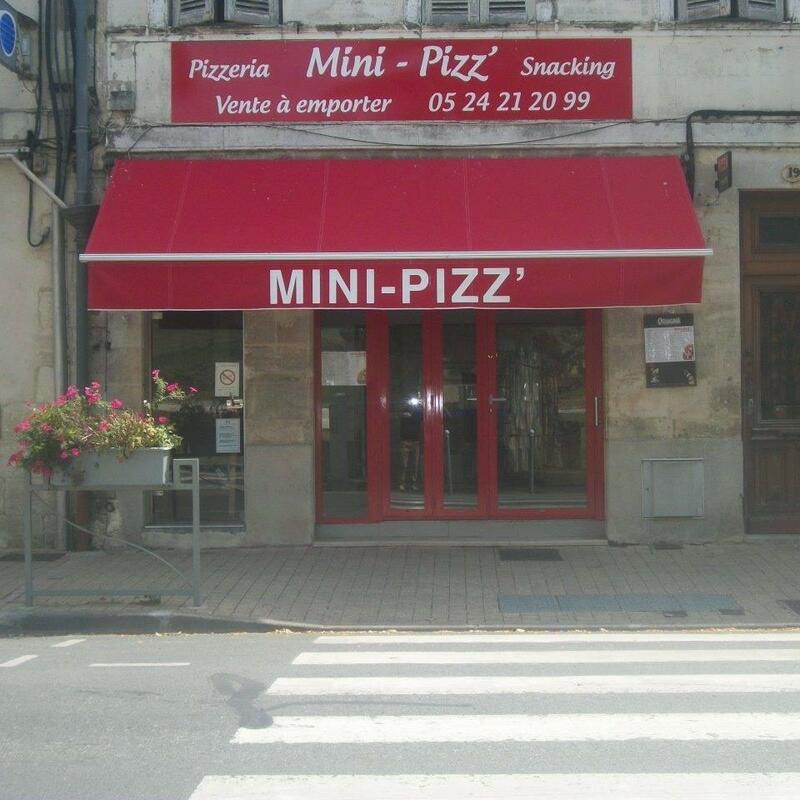 Besides Citadelle de Blaye, visit MINI PIZZ' in the vicinity. This restaurant may please you with good mini pizza, pasta and terrine. The accommodating staff welcomes visitors all year round. A lot of people say that prices are adequate for what you get. Enjoy the enjoyable ambiance here. MINI PIZZ' gained 5 on TripAdvisor.